EMUI 9.0 was born with a minimalist natural design to harmonize technology with humanity. This upgrade enables quality life and gives you an immersive experience with nature. The new upgrade provides system speed enhancements, greater AI capabilities and new ways to improve your everyday life. The EMUI 9.0 optimises underlying operation commands more rapidly and efficiently with AI prediction technology. This optimisation means on average, the system response speed is increased by 25.8%, application startup is shortened by 102 ms and overall system fluency is increased by 12.9%1. New gesture navigation is more intuitive and allows you full use of the screen. 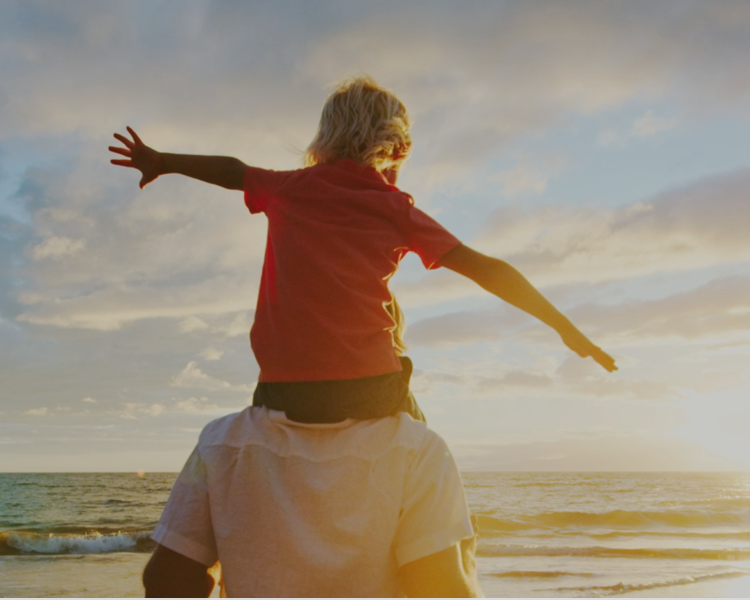 The AI video editor can identify faces and create separate video highlights for each person, saving you time and effort of editing videos for your beloved ones to share the best moments. While travelling, scan landmarks or paintings with HiVision and it will tell you the history. Also, while eating at local restaurants, you can translate the foreign language menu in real-time. HiVision can also measure food calories with volume estimation to keep your diet healthy. See something you like? 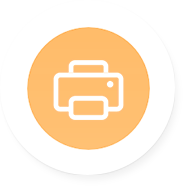 Tap the image with two fingers or point the camera at the product and get purchase links from top e-commerce platforms in an instant. You can efficiently shop all around the world. Wirelessly project your presentations to the big screen2. In PC mode, you can use the graffiti pen to write notes, leave remarks and make screenshots during the meeting. Any incoming phone calls or messages will be hidden from the big screen. Enjoy showing your ideas with coworkers and sharing the videos with your family effortlessly. EMUI 9.0 makes printing files a lot easier with HUAWEI Share. 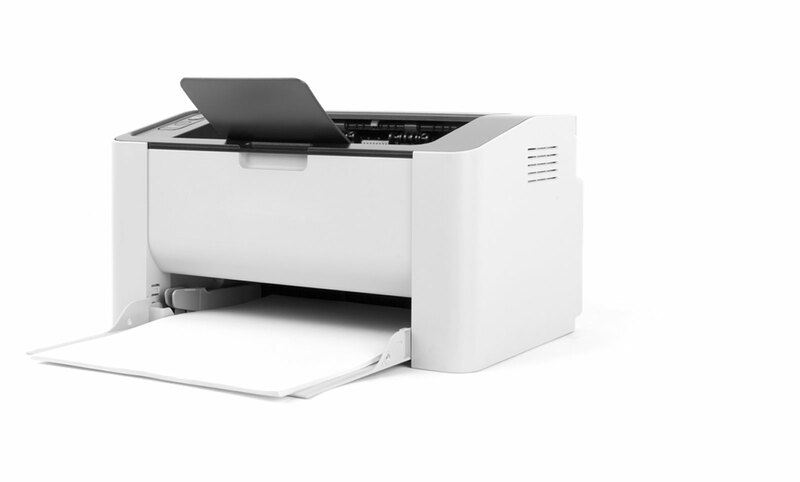 Now you can click one button to print3. No more cables and extra devices. 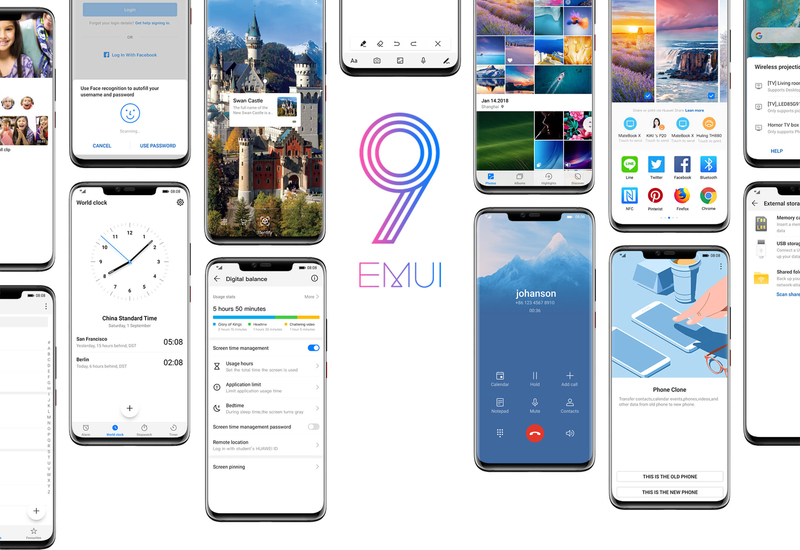 Once you have your new HUAWEI phone, HUAWEI Phone Clone easily helps you switch all your contacts, apps and photos4 to your new device quickly with EMUI 9.0. A fast transfer with an easy set up and you are ready to enjoy your new phone. EMUI 9.0 features a simplified design to reflect natural elements and nature’s sound. Our inspiration comes from blending natural colour transitions and light and shadow with mountains, ocean water, glaciers and stones to form a translucent visual presentation. The new vibration feedback and pure sound, achieve a full range of interactive experiences from hearing to touch. Familiar Apps have all been redesigned with an aligned structure to be more consistent and easy to use with one hand operation. We restructured these apps by moving operation tabs from the top to the bottom of your screen. The visual design and card-type layout form a unified design, which is easy to read and understand. 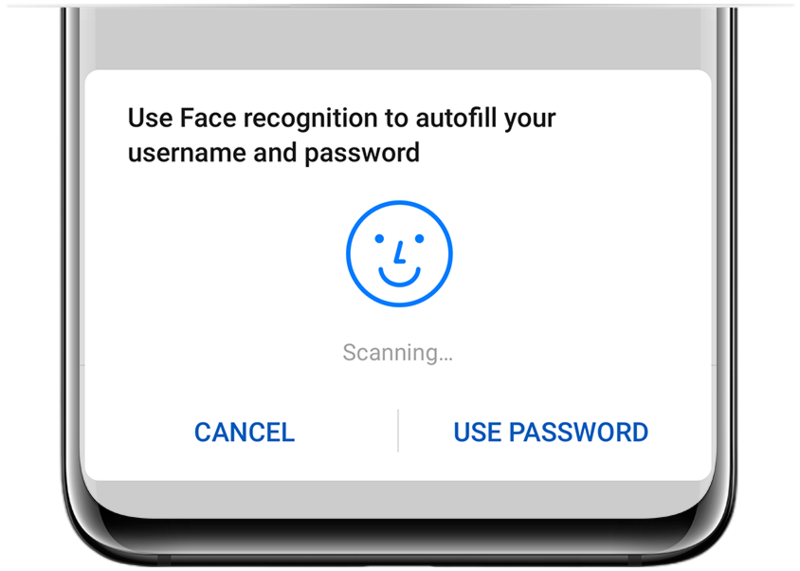 Logins for applications are safe in an encrypted password vault that can only be accessed with your Fingerprint, Face ID or lock code. You won’t need to remember passwords for your accounts anymore. 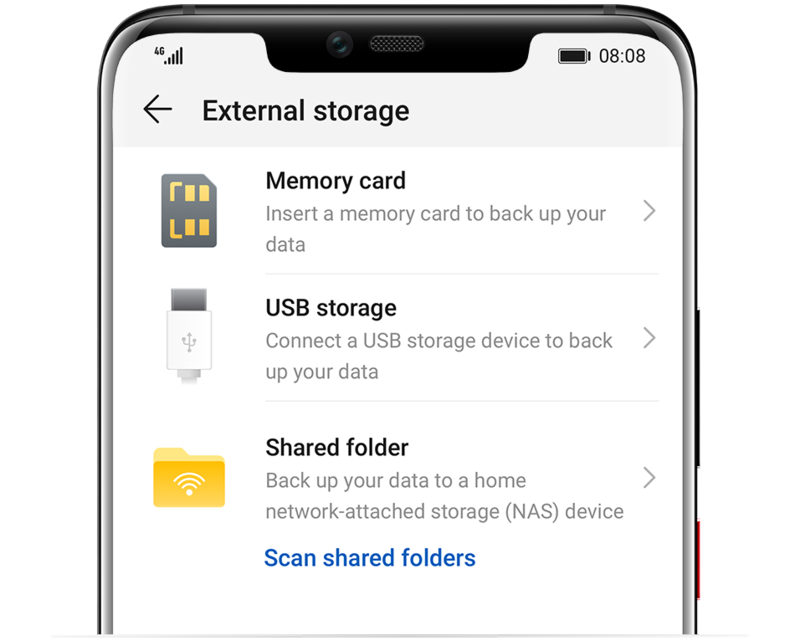 EMUI 9.0 makes it convenient to back up your priceless data and keeps it always accessible and secure. Back up your data to a USB, SD Card or through a network-attached storage (NAS). EMUI 9.0 provides a detailed Screen Time Management report on your daily phone use, duration of time spent viewing notifications, and how long you use each application5. Achieve a digital balance to help you get back to what is important. EMUI 9.0 provides a customisable time feature to set during bedtime. The phone display will turn grey during this period to reduce desires to use your phone. 1. 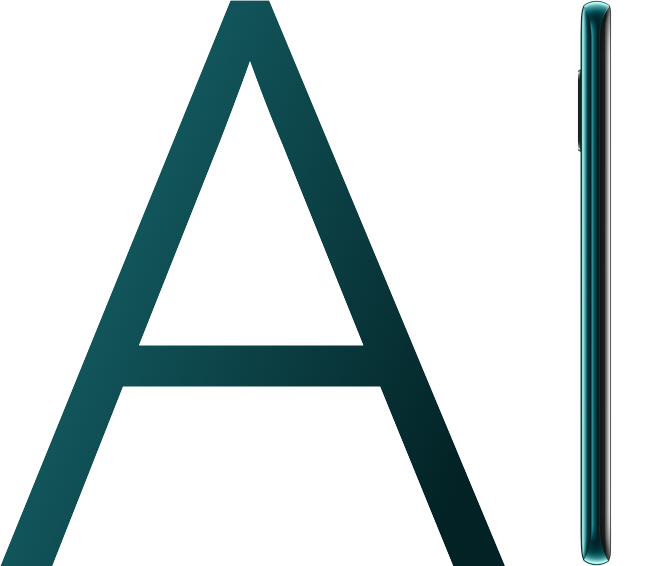 Compared to EMUI 8.1 and all data is tested using HUAWEI P20 in Huawei Labs. 2. 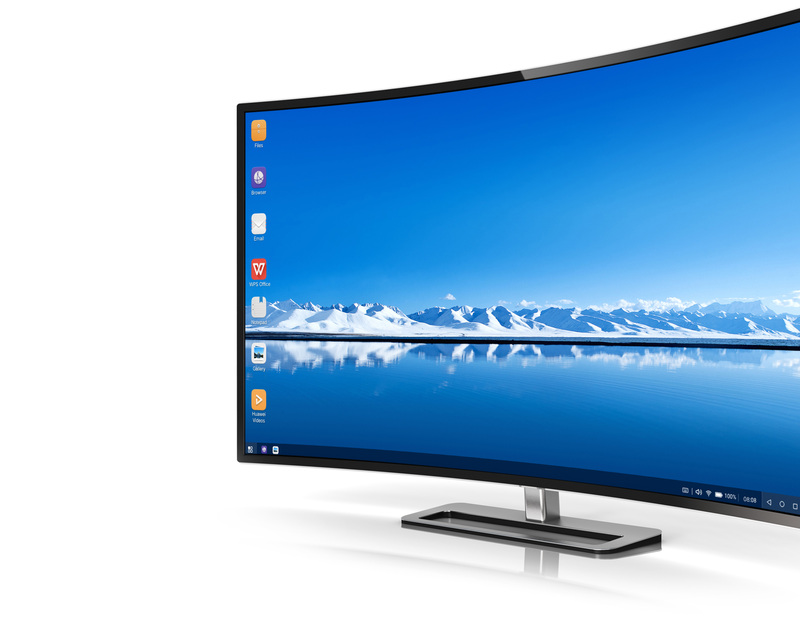 Large screen devices need to support Miracast protocol or use a Miracast video adapter. 3. Supports Mopria Alliance Certified Printers. 4. 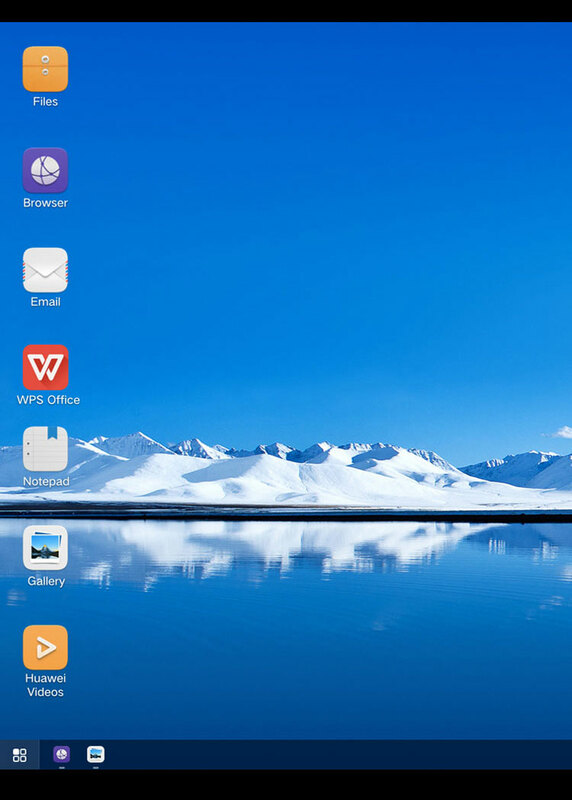 Compatible with devices running IOS 6.0, Android 4.1 and above. 5. Full function is supported by HOTA upgrade.